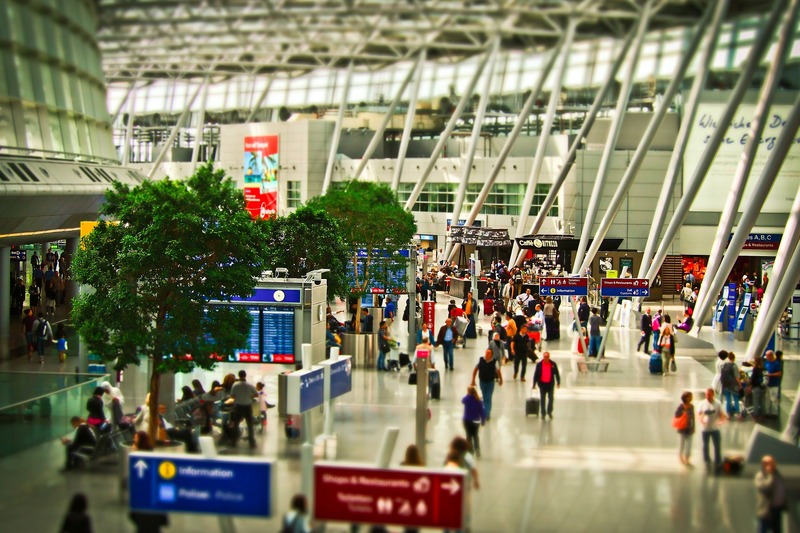 Travelers heading to the airport for their next flight need to know about two changes coming to identification and security requirements at the airport. The first involves stricter enforcement of the REAL ID Act, part of the 9/11 Commission’s recommendations for enhanced identification requirements. The Act established minimum security standards for production and issuance of driver’s licenses and state-issued identification cards when used for specific purposes, i.e. accessing certain federally regulated facilities. Travel on federally regulated commercial aircraft is now covered by the Act. The Department of Homeland Security has phased-in the enforcement of the Act to give states time to update the security of their licenses or to apply for an extension to comply. Currently, this means approximately 90% of all U.S. drivers with licenses can continue using them without issue. However, the following states- Montana, Missouri, Washington, South Carolina, Maine, Minnesota, Pennsylvania, and Kentucky- have not yet met the minimum federally required security levels. TSA will require an alternative form of ID, such as a passport or permanent resident ID, for residents of these states who want to fly after January 22, 2018. The bottom line- unless your state becomes compliant in 2017, be prepared to show an alternative ID when traveling. You can find additional information on the REAL ID Act, as well as your state’s status, here. The second change coming to air travel security is with the TSA PreCheck program- more airlines added and reduced access for non-enrolled travelers. In late January, the TSA has expanded the PreCheck program to include 11 more airlines at more than 180 U.S. airports. The new airlines are: Aruba Airlines, Avianca, Boutique Airlines, Emirates, Key Lime Air, Miami International, Southern Airways Express, Spirit Airlines, Sunwing, Virgin Atlantic, and Xtra Airways. If you are a non-enrolled traveler hoping to take advantage of PreCheck’s expedited screening lanes, those days may be over, or at least severely reduced. The TSA has allowed, on a flight by flight basis, some non-enrolled travelers to pass through the expedited lanes. Starting in early February, the TSA will significantly reduce access to TSA PreCheck screenings for non-enrolled travelers. If you’re on the fence about joining the program, and like the convenience of expedited screening lanes, now is the time to join. For more information on the program, and to apply, click here.